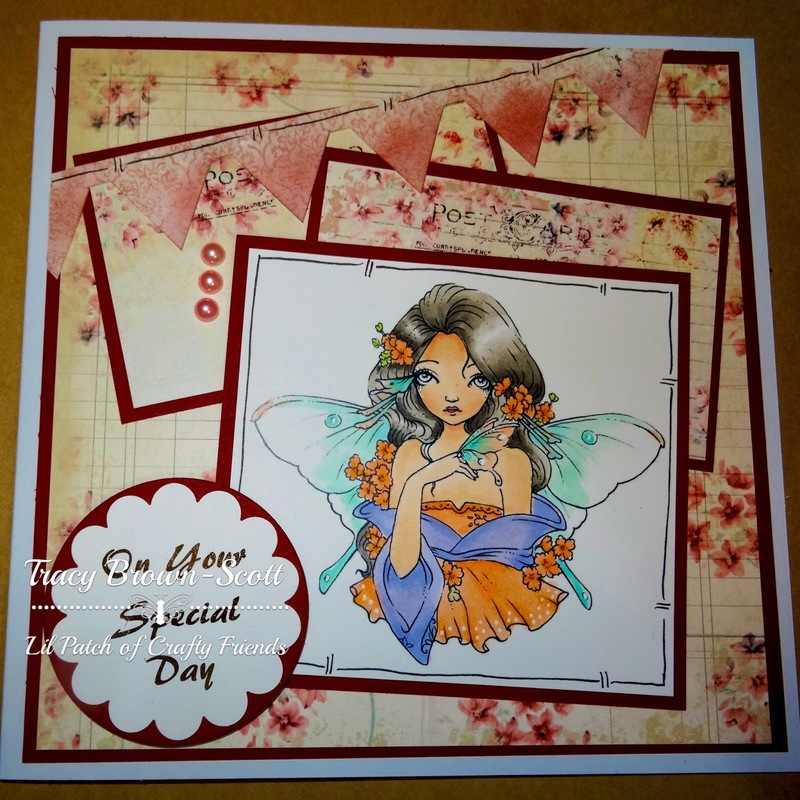 Blue Daisy Designs: Lil Patch of Crafty Friends New Challenge! Isn't the time just flying in!? 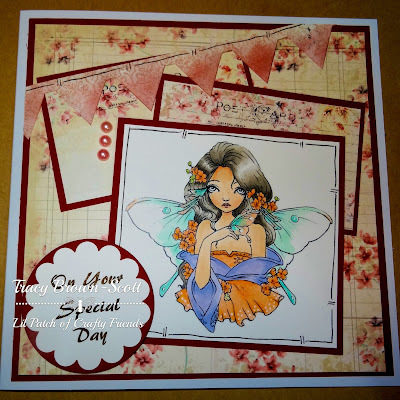 Here we are again with Design Team B for our Anything Goes Challenge at Lil Patch of Crafty Friends (Challenge #38). We have two amazing sponsors to play with and it was great fun to combine them on one card! Click on the images below to view their sites. And check out our challenge for details of the prizes! 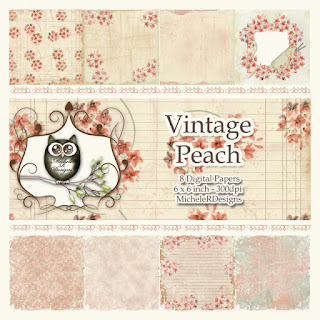 Here's my card using the Vintage Peach papers and the very lovely Sakura image.